KajoKeji Educational Trust, established in 2007, supports school building and school feeding programmes in Kenya and South Sudan. 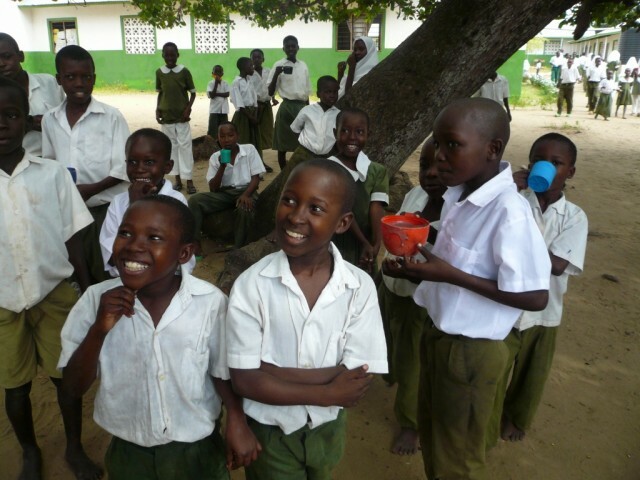 The Trust has been working with Muungano Primary School in Kenya since 2011. Muungano is a poor community in one of the most deprived parts of the coastal district of Tiwi in Southern Kenya. 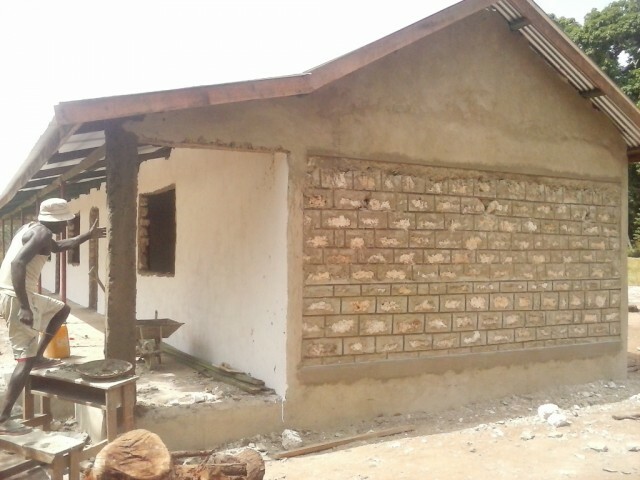 In 2011 the school was in a very poor condition with a number of classrooms roofless and unfinished. School attendance rates had fallen and morale was low. 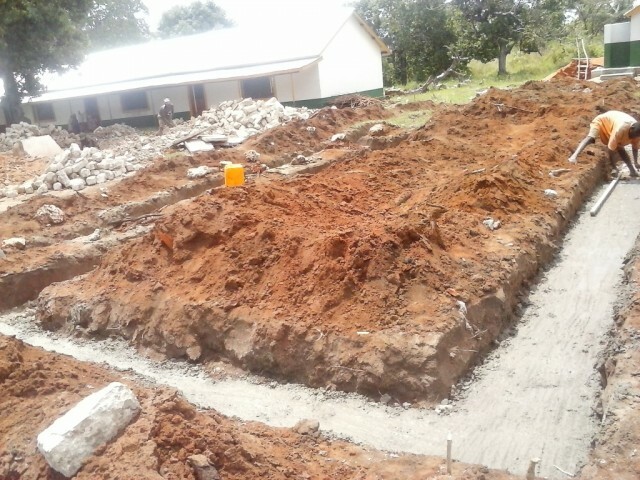 KajoKeji embarked on a major project to rebuild and extend the school. In 2014, with help from BFSS, KajoKeji completed the renovation of the final two classrooms at Muungano Primary School and the construction of an additional classroom. In order to finish the modernisation project, BFSS provided a supplementary grant for a staff room and headteacher’s office as well as a village meeting room designed to act as a community hub. 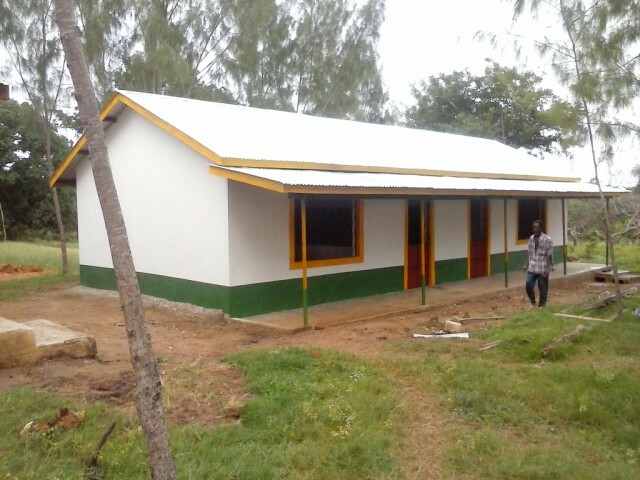 As a result of this project, the capacity of the school has increased from 300 to 500. 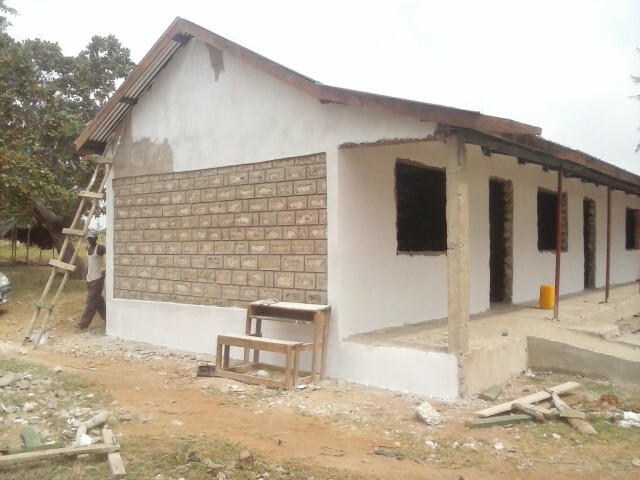 Lessons now take place in well-built classrooms with sound roofs, concrete floors, good window lighting and ventilation.